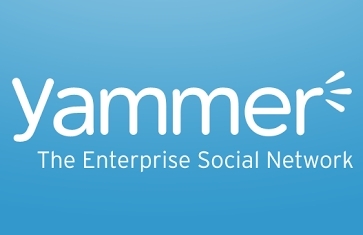 The Department of Veterans Affairs suspended the use of the Yammer social sharing platform after a scathing Inspector General report found mass violations of VA security policy that may have put veterans’ personal information at risk. In an email sent to all VA employees Thursday, VA officials said use of Yammer has been susepended effecitive immediately. 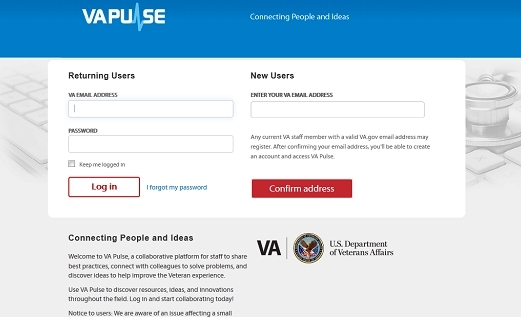 The decision comes just two weeks after VA’s inspector general released the results of an investigation into the use of Yammer, in which investigators concluded that as many as 50,000 VA employees took part in the unauthorized internal social network and may have compromised VA data as far back as 2008. Meanwhile, VA’s new Chief Information Officer, LaVerne Council, weighed in on the Yammer report in an email Wed. to all Office of Information and Technology (OI&T) employees. According to Council, the lack of accountability for Yammer ranks at the top of the issues she has been dealing with during the last two weeks, including what appears to be an unwillingness by OI&T employees to participate in VA’s All-Employee Survey. In the same email in which she addressed the Yammer controversy, Council also revealed frustration with the lack of participation by OI&T employees in the VA’s agencywide employee survey. “A few weeks ago, I asked you to make our team a model of VA participation. Right now, we have among the lowest response rates in VA,” Council said. “This isn’t about discipline – the survey is anonymous. I don’t know who’s taken it and who hasn’t. This is about making ourselves accountable to improving our own environment. It’s about speaking up, taking ownership of providing real, honest feedback, and making VA a better place for you and your colleagues to work, which will make it a better place for our Veterans to receive care,” she said. VA Chief of Staff, Robert L. Nabors, said in a response to the IG investigation that the agency will decide by Oct. 1 on what, if any, disciplinary actions it will take against personnel.